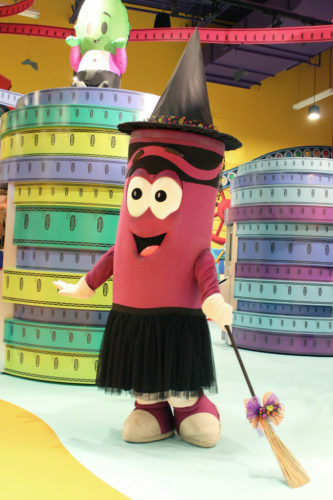 Crayola Experience is adding an extra week to its Screamin’ Green Hauntoween festivities. The annual event runs daily through October 31. 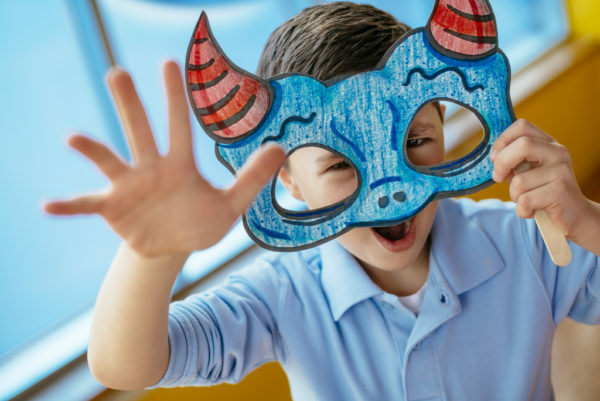 This year, guests can get “zombified” with all-new zombie crafts as well as themed character cut-outs, a scavenger hunt, a live slime-themed show and SLIME TIME*, an ooey-gooey class that’s back by popular demand. Additionally, weekends will feature trick-or-treating and colorful dance parties. All activities are included with the price of admission. 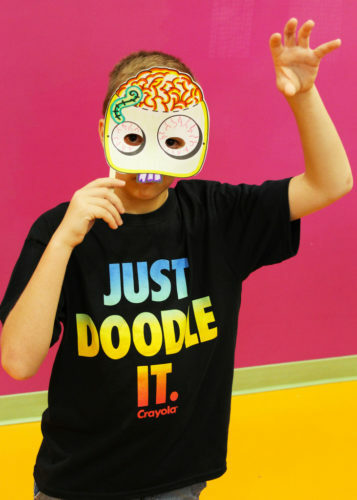 Regular admission to Crayola Experience is $24.99 at the door or $21.99 online. Children 2 and under are free. Annual Passes are $29.99 for limited time only. Families of four can take advantage of Crayola Experience’s Annual Pass sale: 4 Annual Passes for $104. For tickets and more information go to CrayolaExperience.com.